Yes but that trade is listed as being only 128 pages in Previews and Amazon: is it a typo for a complete collection of #1-8? Or is it Vol. 1 of 2? No, not a typo. 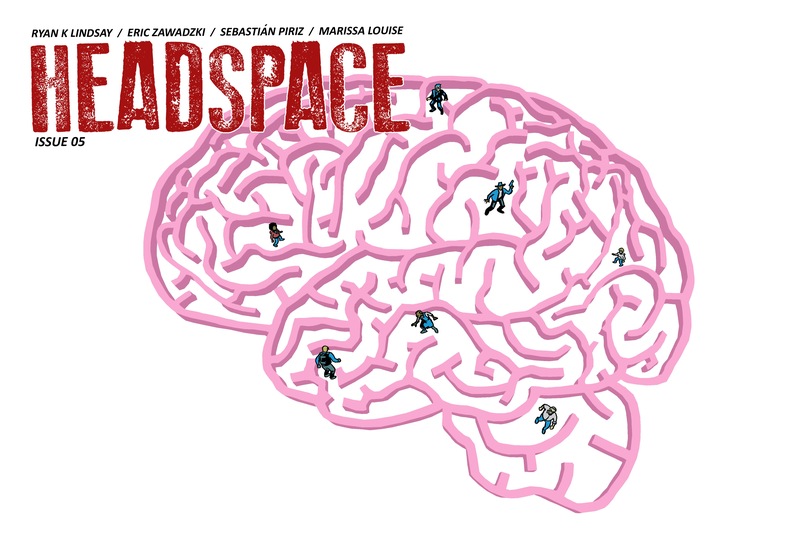 The issues from Monkeybrain are shorter, usually 12 pages each, so the whole collection fits the 128 pages. Okay, I’m an idiot and for my “penance” I’ll just pre-order your book! Thank you for your time and apologies for the false alarm! Th comixology issues’ page counts include cover, credits, and all the back matter. 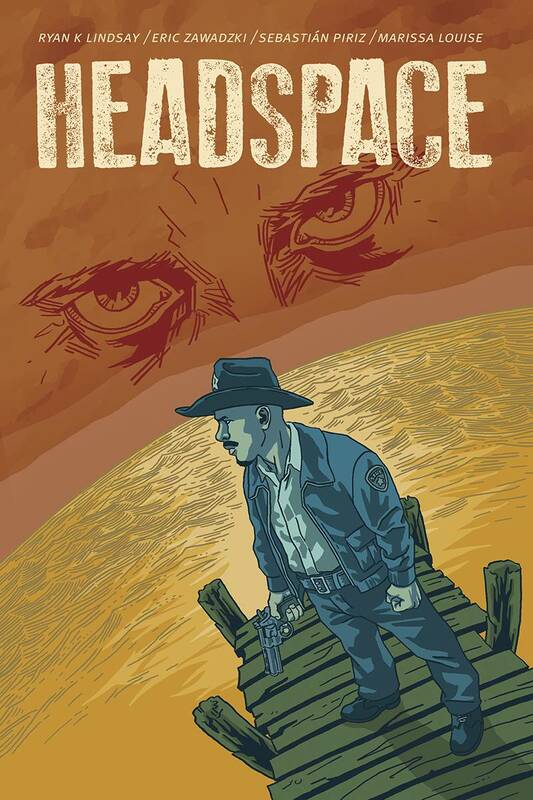 But we do full art pages for Headspace. It’s Deer Editor and another project that were tablet pages. I agree, 128p for $20 is more expensive, but only compared to those fantastic Image trades at $10. I don’t know how they do it. Though I know IDW always deliver a good package, and the trade will have some extras collected in it. Plus a foreword by an astounding writer, and good mate. Literally the first and only person I asked. Don’t feel penance is required, ;), but a preorder would be rad, and I stand by this work as my best stuff yet. Oh, I’ll get it right eventually: so each digital is 24 pages with 12 full pages of story plus backmatter, and that’s why the complete #1–8 will fit into that trade! And I’m pre-ordering also because I’m quite interested, hence all the googling, so it gives me an excuse not to wait for reviews of the complete series, as I’d normally do. Actually, the two “genre books” I’m anticipating the most from this Previews are HEADSPACE and BRAINSTORM, near-future sci-fi both!